Our outcomes-driven, healthcare approach focuses on the root cause of disease to improve the health & wellbeing of our clients while reducing their reliance on prescription medication. 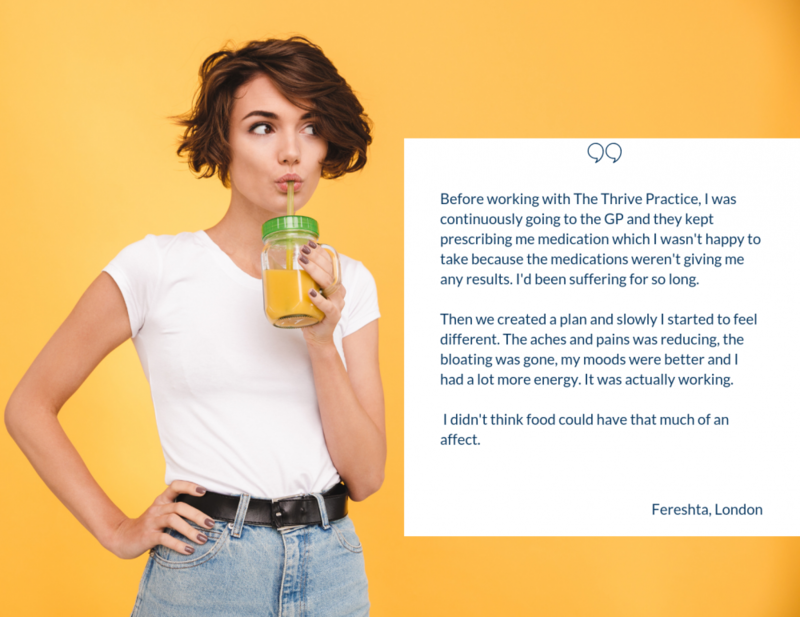 Your personalised Thrive plan is based on symptom tracking, biomarkers and where necessary laboratory testing to help you define a plan that’s just right for you. You’ll meet regularly with your healthcare team for guidance, support and know-how, so that you can resolve chronic health conditions and improve your health. We look at the big picture. Combining nutrition, lifestyle and laboratory testing to deliver life changing results. 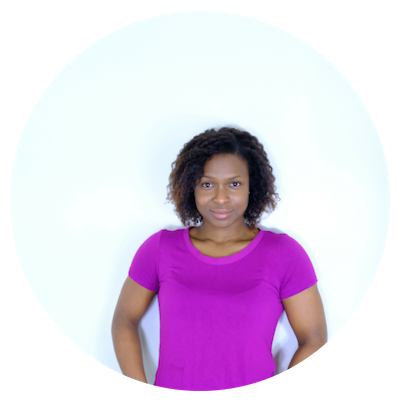 Leah has a bachelors degree in Biomedical Sciences and Masters degrees in Modern Epidemiology and Public Health from Imperial College and Kings College London. She has spent 15 years working to protect and improve the public’s health and wellbeing working in the Health Protection Agency and Public Health England. Leah practices functional healthcare a personalised approach to healthcare that recognises the biological uniqueness of individuals and focuses on resolving symptoms by addressing the underlying cause of a health problem. This approach to healthcare is evidence based and views the body as an interconnected whole, acknowledging the importance of these connections in health and disease.